The resolution calling on the EU member states to drop any criminal charges against Edward Snowden was adopted Thursday by a majority of votes. The European Parliament adopted a resolution Thursday, calling the EU states to end any persecution of whistleblower Edward Snowden and give him protection. The European Parliament just voted for an amendment in its redolution on mass surveillance to call on EU member states to protect @Snowden!! 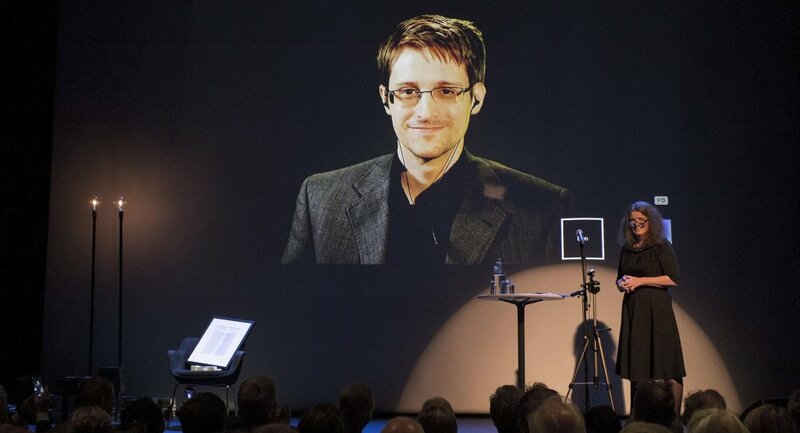 "By 285 votes to 281, MEPs decided to call on EU member states to drop any criminal charges against Edward Snowden, grant him protection and consequently prevent extradition or rendition by third parties, in recognition of his status as whistle-blower and international human rights defender," the press service said in a statement. Hearing reports EU just voted 285-281, overcoming huge pressure, to cancel all charges against me and prevent extradition. Game-changer. 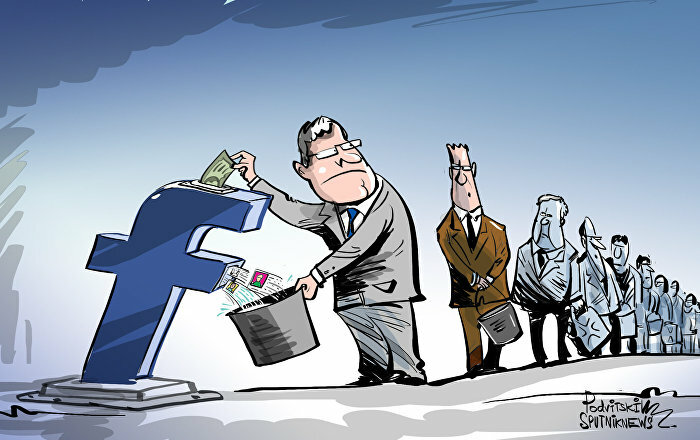 In the same resolution, the EU parliament raises concerns about surveillance laws in several EU countries. Snowden, a former US National Security Agency (NSA) contractor, released in 2013 a trove of classified documents detailing bulk US intelligence data collection in the United States, Europe and many other targets around the world. Snowden was granted temporary asylum in Russia in August 2013, before receiving a three-year residency permit from the country the following year. In the United States, he may face up to 30 years in prison on espionage charges for his revelations of the depth of illegal surveillance activities by the US intelligence community.